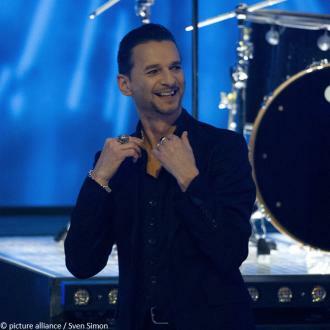 Rocker DAVE GAHAN shocked his Depeche Mode bandmates when he returned from Los Angeles in the early 1990s with his new wildman of rock image. 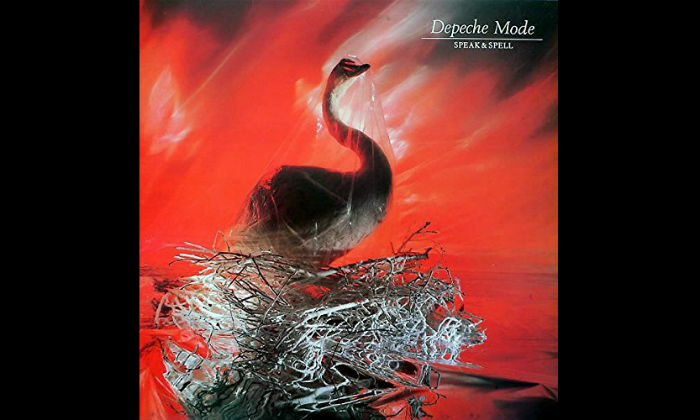 Having not seen his band for 24 months, former heroin addict Gahan was inspired by the emerging American grunge bands of the time - and desperate to convert the 80s supergroup's sound. "I'd been going to little clubs and seeing Jane's Addiction and Soundgarden: it was a cool time, and the fluffy metal bands weren't happening anymore. There was a scene emerging which spread to Seattle and Nirvana. I felt the excitement I'd felt watching The Clash as a teenager. But then, of course, I thought I could convert my band to this and they all looked at me with blank faces like I was a f*****g alien or something." 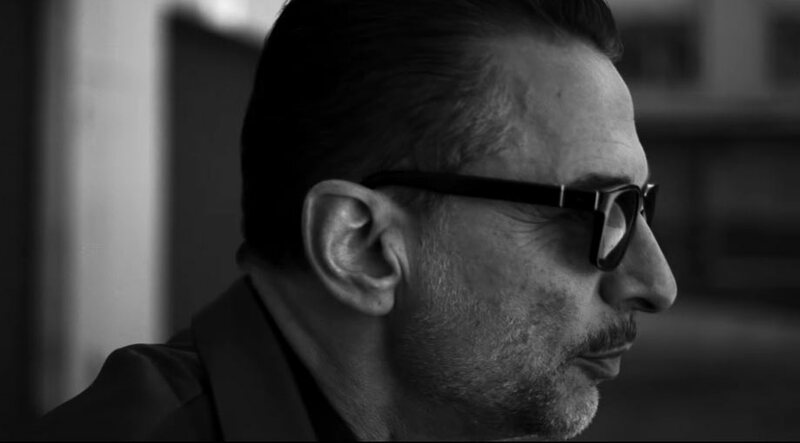 And Gahan, whose first single from the album will be DIRTY STICKY FLOORS, continues, "I'd walked into the studio in Madrid with hair down to here and a long beard and they all thought... well, I guess what they thought was 'W****r'. "But it'd started when I moved to LA and my girlfriend at the time was desperately trying to get me to grow my hair. So I went along with that... 'cos, y'know, I thought she'd love me more. And she seemed to, for a while."